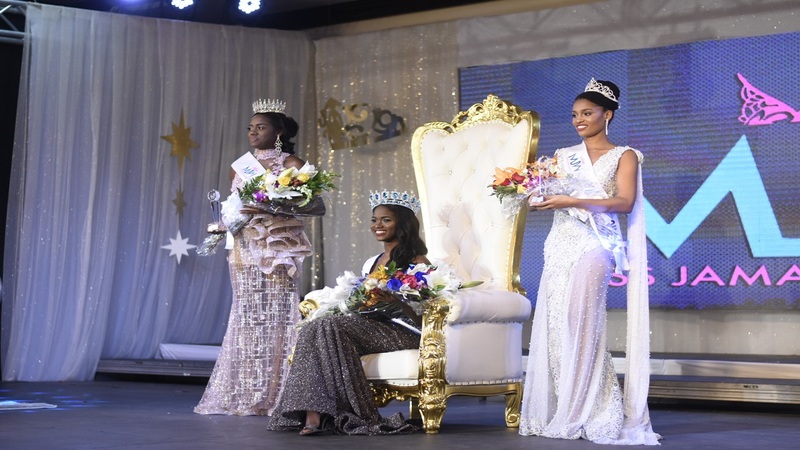 Jamaica's representative to the Miss World pageant, Kadijah Robinson, has finished in the top five of the competition held in Sanya, China. “Extremely proud of Miss Jamaica World Kadijah Robinson. Top 5 finish, Miss World Caribbean plus she had the entire world dancing our dances to our beats. Absolutely Amazing. Yes she hails from St. Bess,” said Floyd Green, State Minister in the Ministry of Education, Youth and Information on his Twitter page. “Look at Miss Jamaica World, Kadijah Robinson go! #FLAIRY & #CHACHABOY to the World! 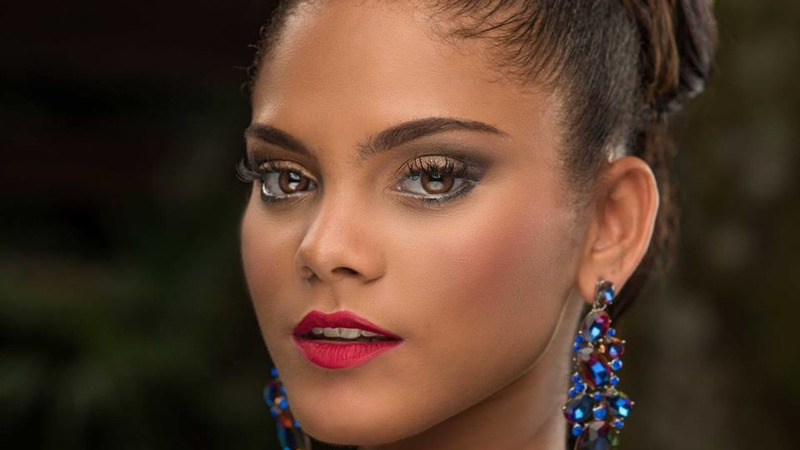 All Asia ketch it and mi still a twist up my hand a try Willie Bounce #MissWorld2018,” said another Jamaican via Twitter. 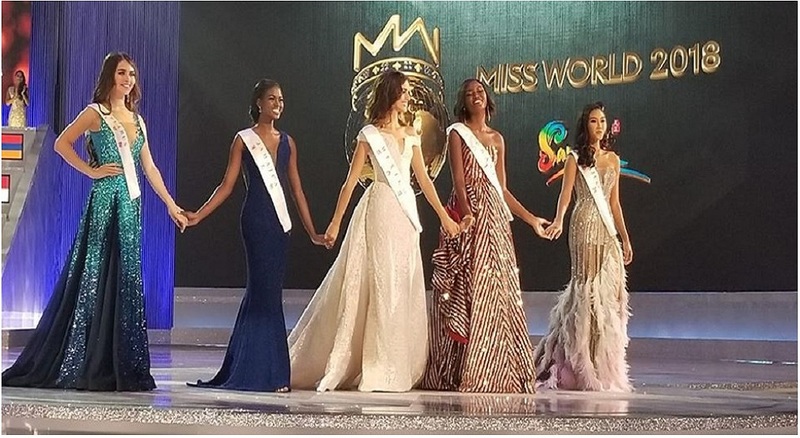 “Very proud of Kadijah Robinson, Miss World Jamaica and Miss World Caribbean 2018! She represented Jamaica well and she has contributed to the brand of Jamaican excellence that has dominated the world. We likkle but we tallawah! #MissWorld2018,” said Christopher Harper via his twitter page.